A free-spirited woman. A reformed bad boy. Small town life just got a whole lot more interesting. How could I forget Will Myers? Wrinkled shirts, ripped jeans, and a devil may care attitude. He was my teenage bad boy. My first real love. Until the day I left town and broke both of our hearts. Four years later, I've come home, prepared to start my life all over again. But my heart never strayed too far away from Will Myers. My bad boy is a man now. 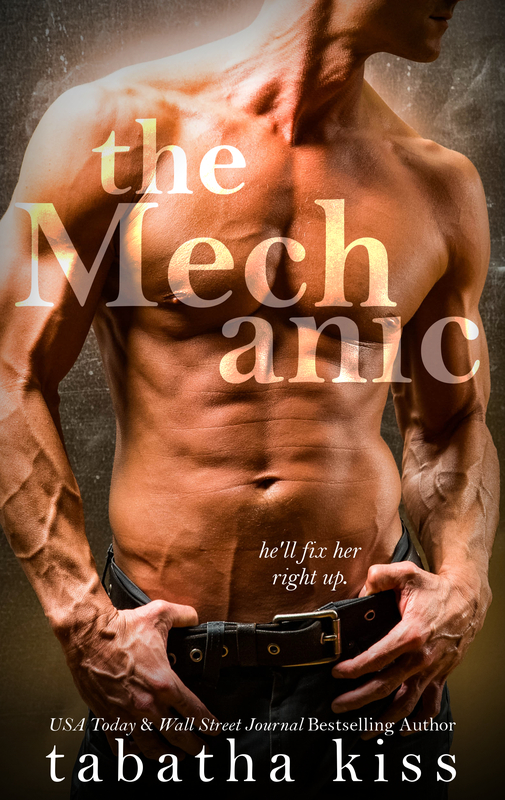 The local mechanic with a perfect smile and strong, trained hands. He took one look at me and made up his mind. He still loves me and he'll do whatever it takes to have me in his bed again. We've been down this road before. It left both of us broken. But the mechanic is calling. And he knows just how to fix me.